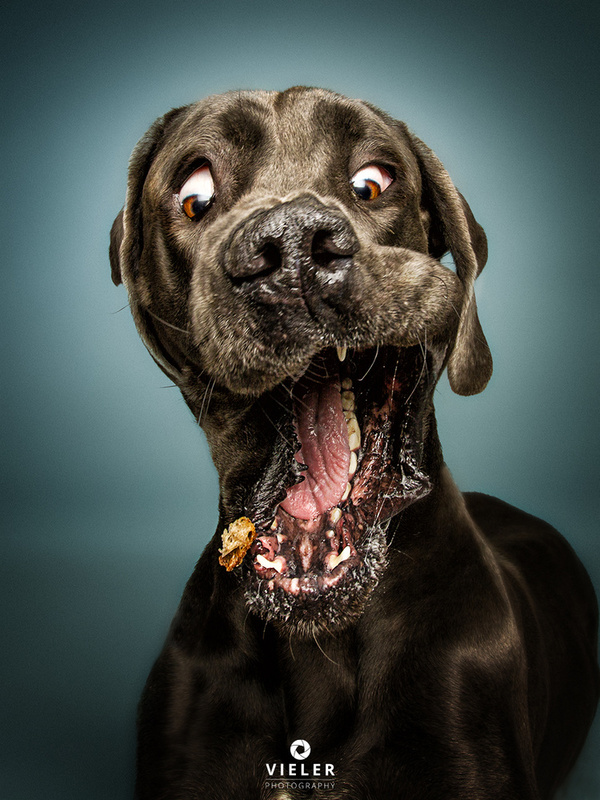 From my ongoing series „Dogs Catching Treats - the Snapshots". Labrador Gizmo like treats ... very much. Look us in the eyes.